Allergy season is upon us! Sneezing, runny nose, scratchy throat and itchy eyes, watering eyes and headaches no more! Homeopathy can help you get through the season without medications. 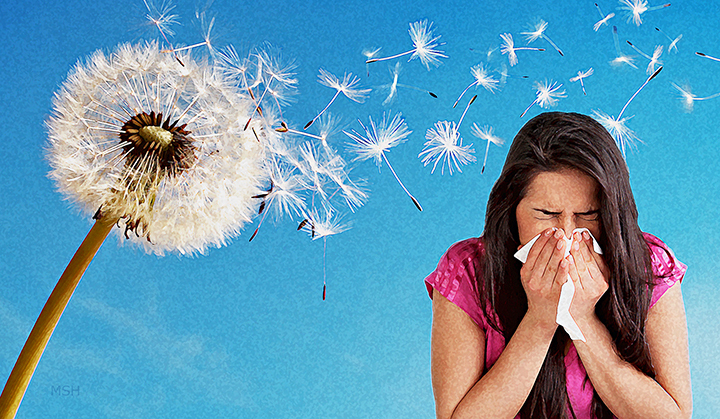 It is a safe natural way to help your seasonal allergies! Contact me for details!